As a human-made spacecraft gets ready to detach and touch down on a comet for the first time in history, the scientists at the European Space Agency have released the fascinating sound of the comet itself. 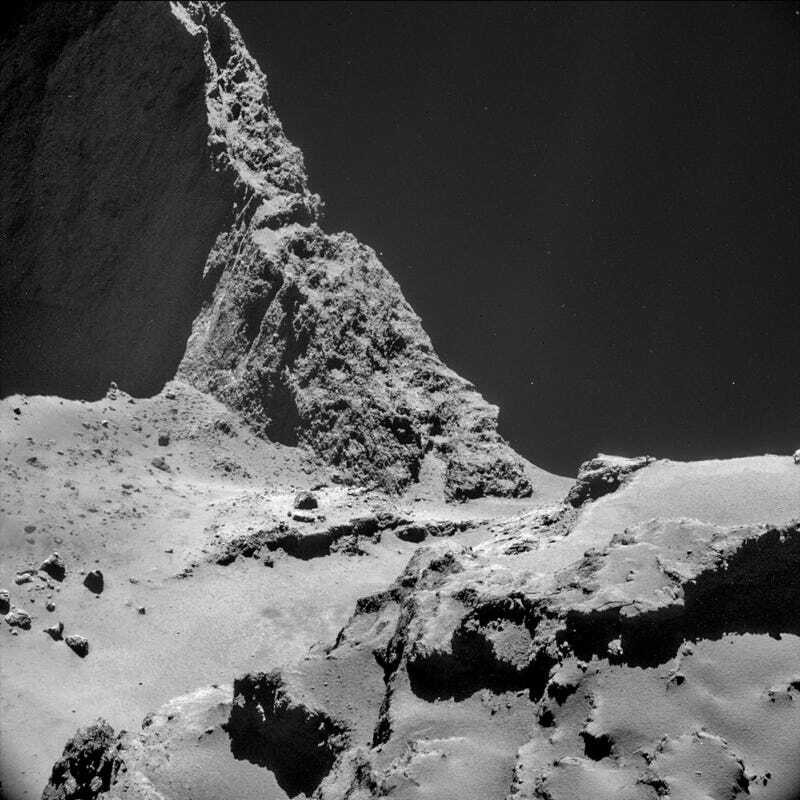 Ladies and gentlemen, say hi to 67P/Churyumov–Gerasimenko. Bonus: Look at the photo above! Those images are crazy. Imagine the ones from the surface. I'm stupidly excited for this landing.